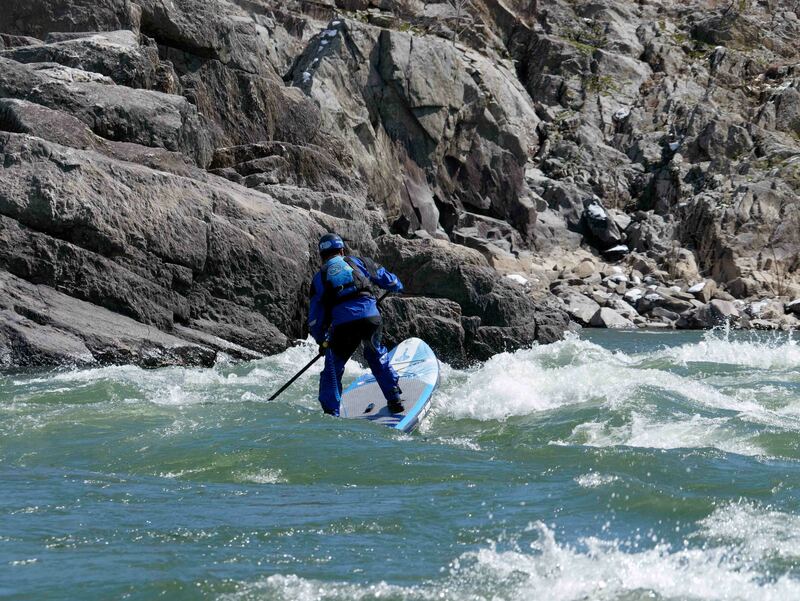 The ERS 10-0 is an amazing board for those who like to mix up their paddling environments. The 10-0 is a fun and versatile all-around board with a unique blend of speed and agility that puts it in its own performance class. 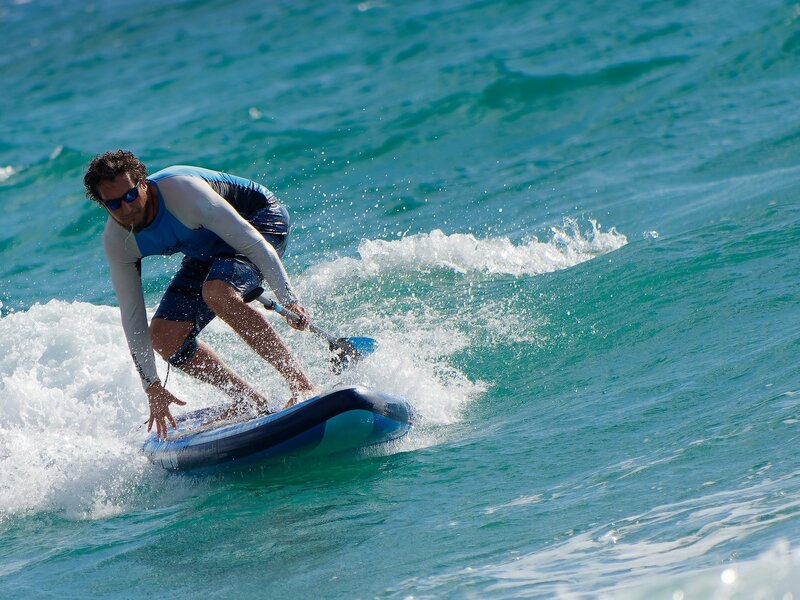 It’s 1” thicker than our other all-around boards, which gives it added volume that lets it ride higher on the water, enhancing speed, and responsiveness to turning strokes. 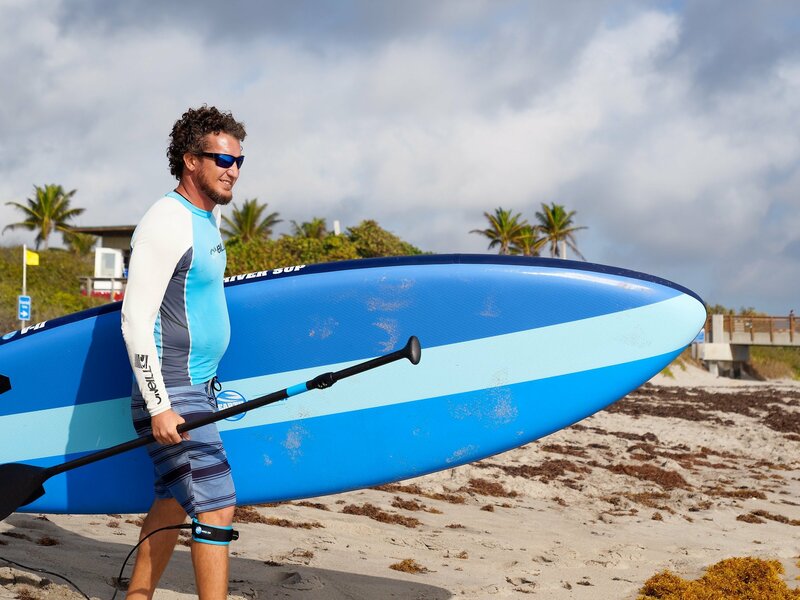 Its volume and aerodynamic shape give it surprising speed for straight ahead paddling. 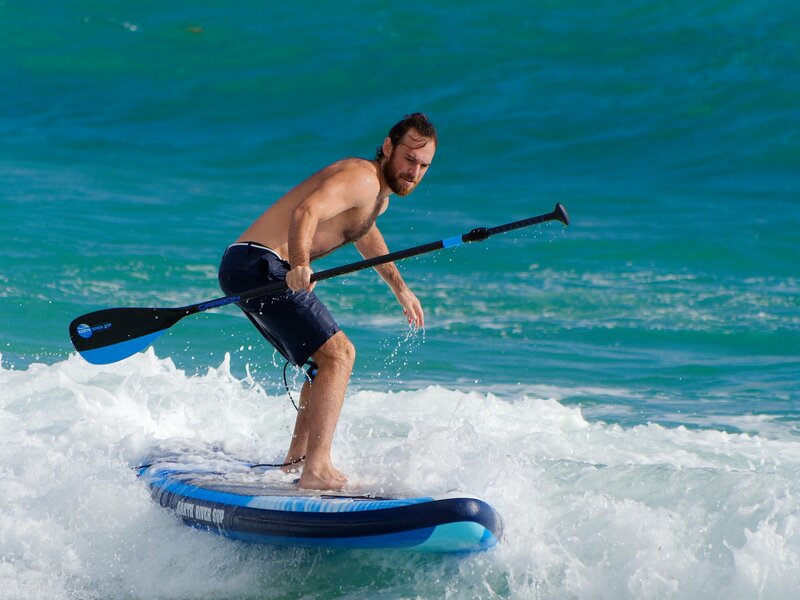 The 10-0 will float a 290 lb rider in style while maintaining responsiveness for even the lightest weight paddler. PERFECT FOR: Maximum fun on flat or moving water: exploration, ocean and river surfing, running rapids, attaining upstream. 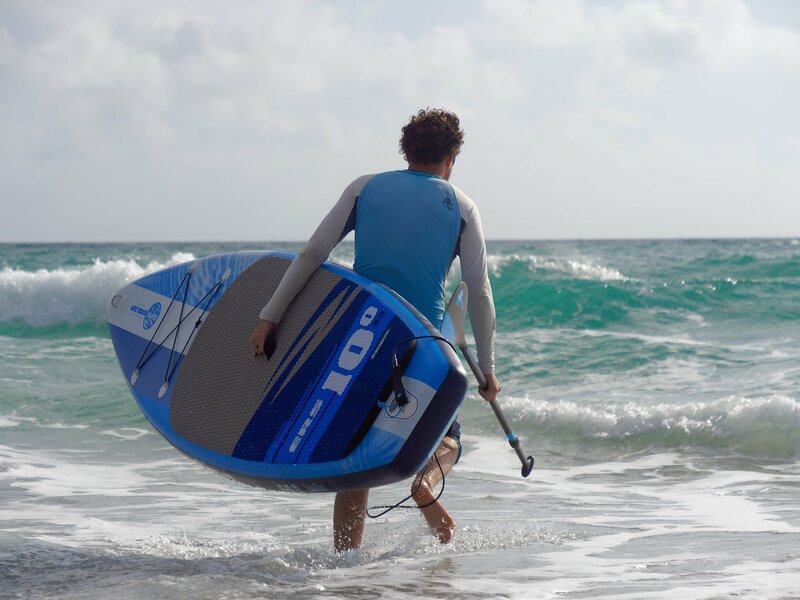 The LRC Fin System gives the ERS 10-0 V3 more fin configurations than any other board on the market – take it into any water environment. 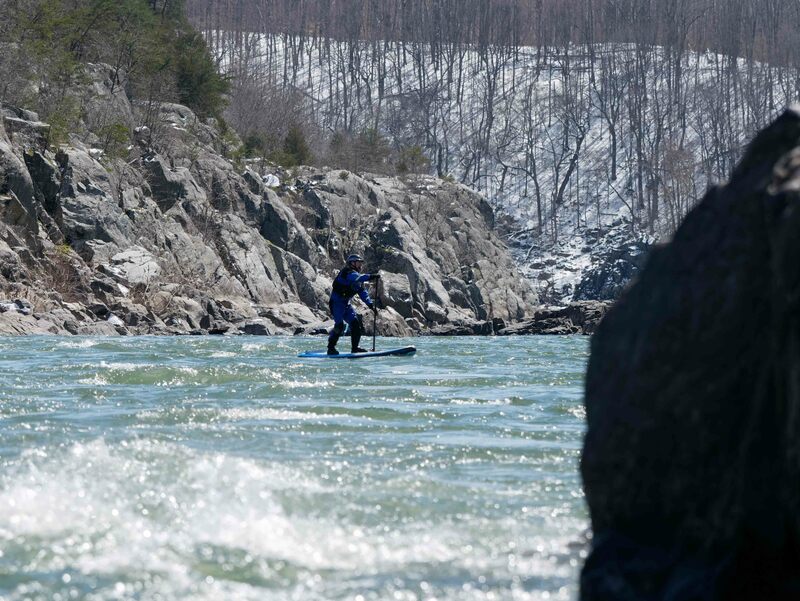 The ERS 10-0 is an amazing board for those who like to mix up their paddling environments. The 10-0 is a fun and versatile all-around board with a unique blend of speed and agility that puts it in its own performance class. 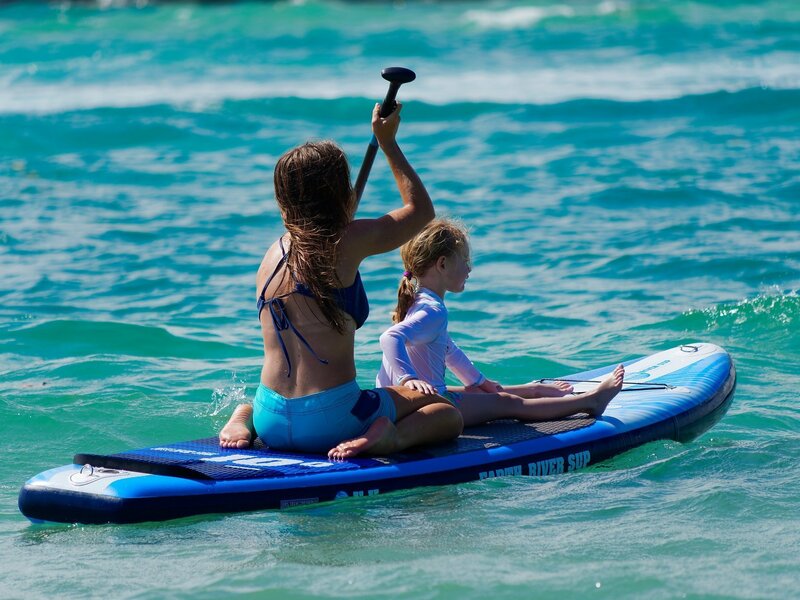 It’s 1” thicker than our other all-around boards, which gives it added volume that lets it ride higher on the water, enhancing speed, and responsiveness to turning strokes. 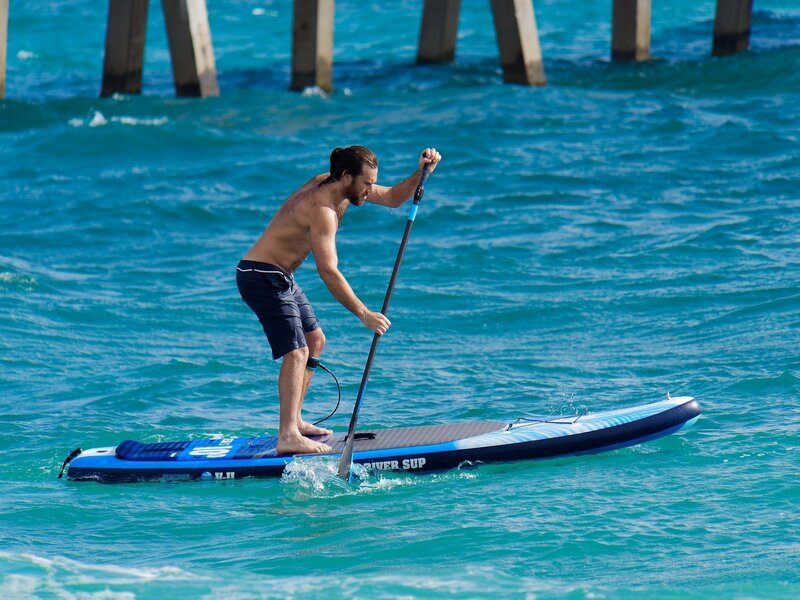 Its volume and aerodynamic shape give it surprising speed for straight ahead paddling. 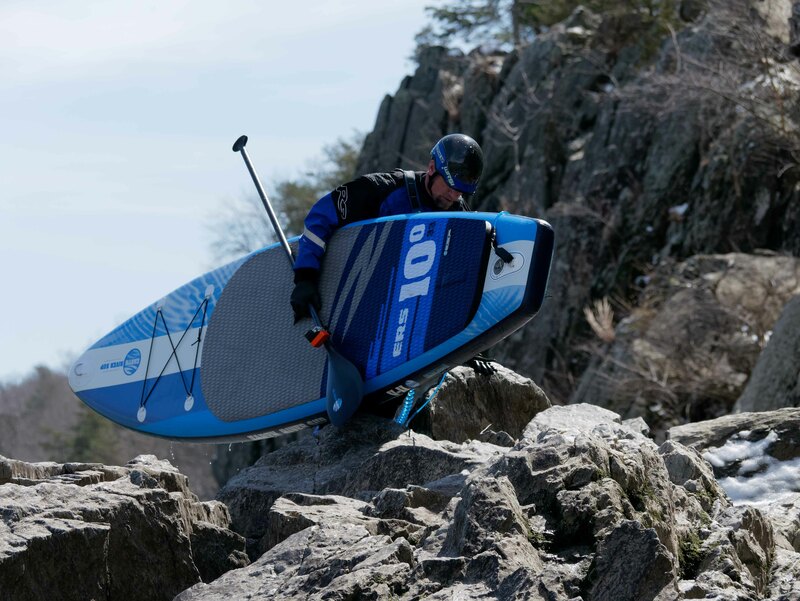 The 10-0 will float a 290 lb rider in style while maintaining responsiveness for even the lightest weight paddler. The ERS 10-0 is an all round board with a bit of edge. It’s equally comfortable on flat water, but can handle rapids and waves if you feel the need for a bit of thrill seeking. There is no all round SUP on the market quite like it.